We’re exchanging our Christmas wish list today. It’s a tradition that we make a wish list for Santa Claus and share our list in the hope that his helpers will bring us some of the things on our list. 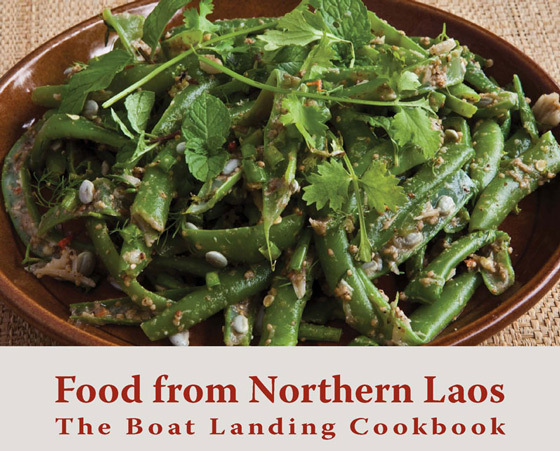 Since I like to collect Lao books, especially Lao cookbook, Food from Northern Laos: The Boat Landing Cookbook is at the top of my Christmas wish list for this year. 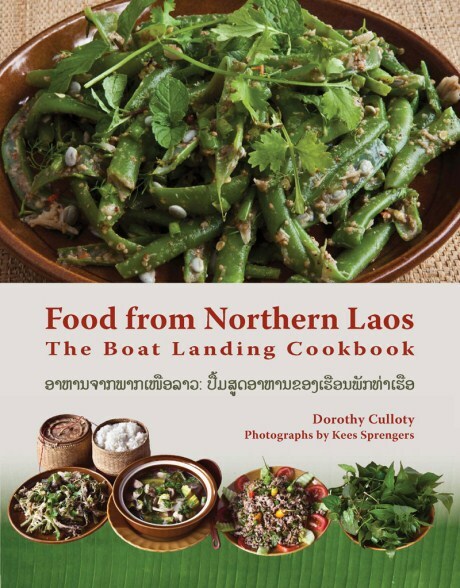 I am more than thrill about Food from Northern Laos and looking forward to having this book in my collection. Check out Chef Vienne’s review of Food from Northern Laos as well as a review on Zester Daily and drop by the official website of Food from Northern Laos to order your very own copy. The cookbook is available on Amazon now so you can add it to your wish list or give out as gift to your family members and friends. Another great idea is to get your library to order one for the benefit of the community or buy an extra copy and donate it to your library.